In search of a replacement Slide-Out Switch for your Through-Frame or Above-Floor Lippert Components Slide-Out? 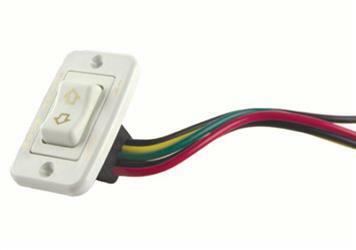 Look no further than our LCI Slide-Out Switch Assembly. This switch will allow you to extend and retract your slide-out with a push of a button!